Little Fish: a smart robot from Baidu and Ainemo. It lets you engage in video chats and access local services. Lets you control home appliances and manage your calendar. UBTECH Lynx: a humanoid robot with Amazon Alexa. 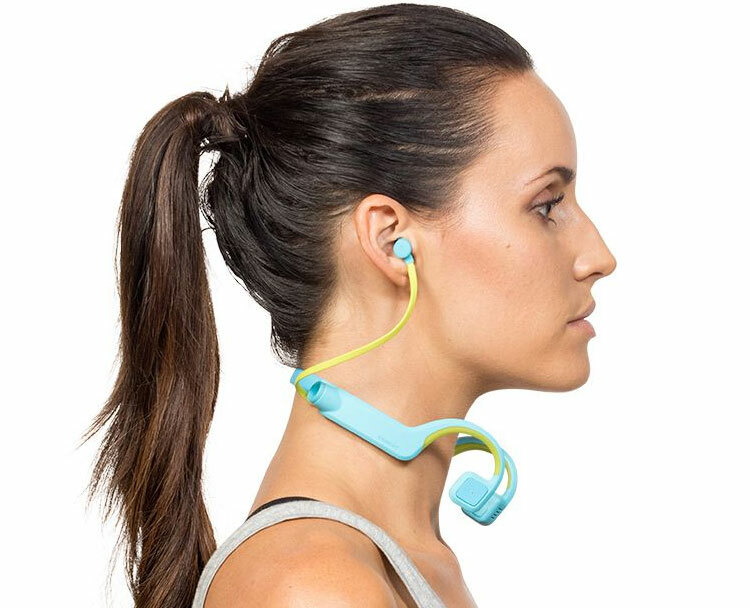 It can take pictures and livestream when you are around. It can be programmed to greet you and play music depending on who is standing in front of it. 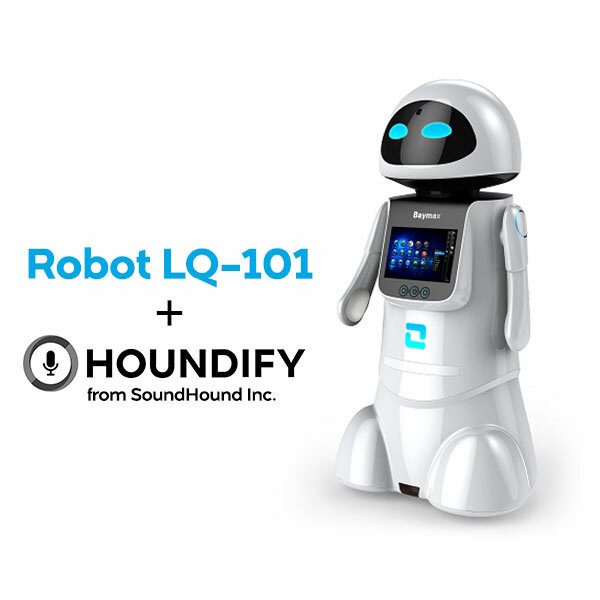 LQ-101: an AI family robot with voice recognition. It lets you make video calls and control your smart home. It also brings info on weather and sports. Kuri: a smart home robot with emotive eyes, self-learning features, and its own language. It learns your home’s floor plan and listens for unusually loud noises to alert you. You can control the robot from its app. Loomo: an open platform smart robot from Segway. It can be programmed to solve problems using its advanced sensors and camera. It has an Intel RealSense depth sensor. Ewaybot MoRo: this voice controlled robotic assistant has 6DoF arms. It measures 4 feet tall and has voice control, wheels, infrared sensors, and an Intel RealSense camera. Heasy: this robot can greet, guide, and entertain your visitors. It provides them with useful information and messages. It can engage guests and guide them in a complex building. Stay tunes as we will cover more AI home robots here in the future.